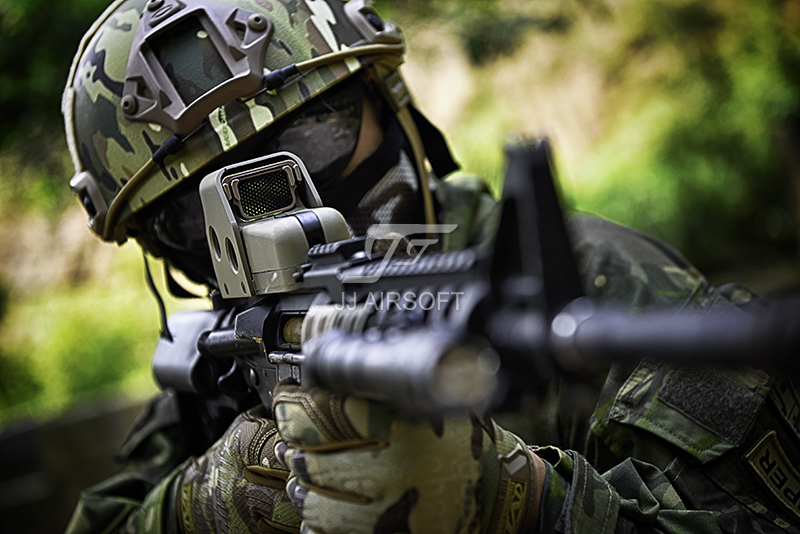 SKU: JA-5090-TAN. 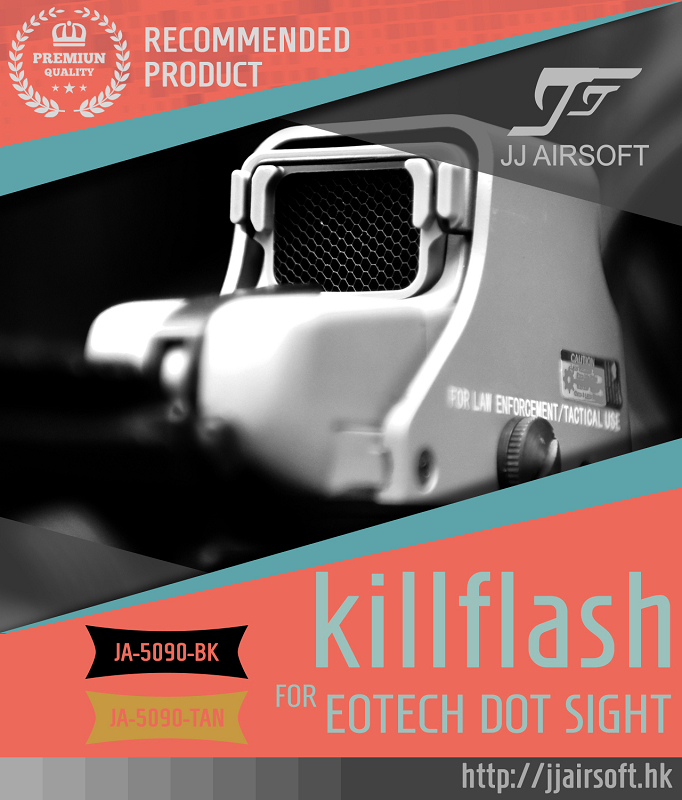 Categories: Killflash, Red Dot. 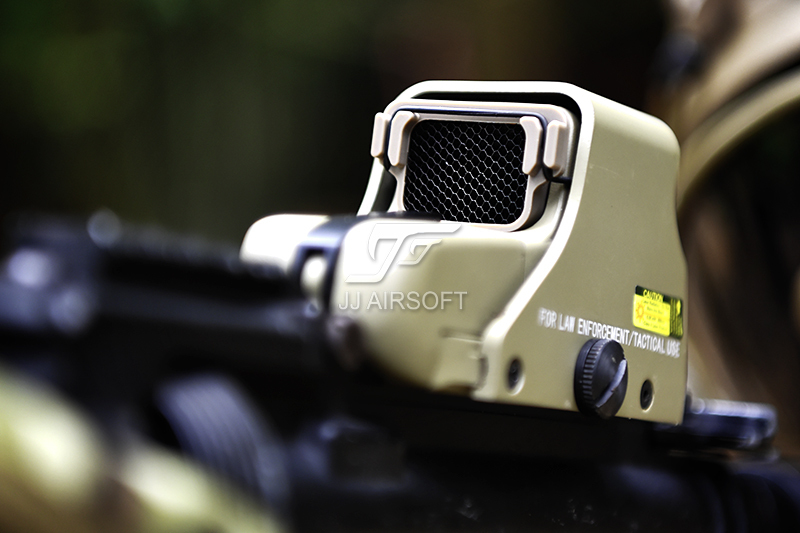 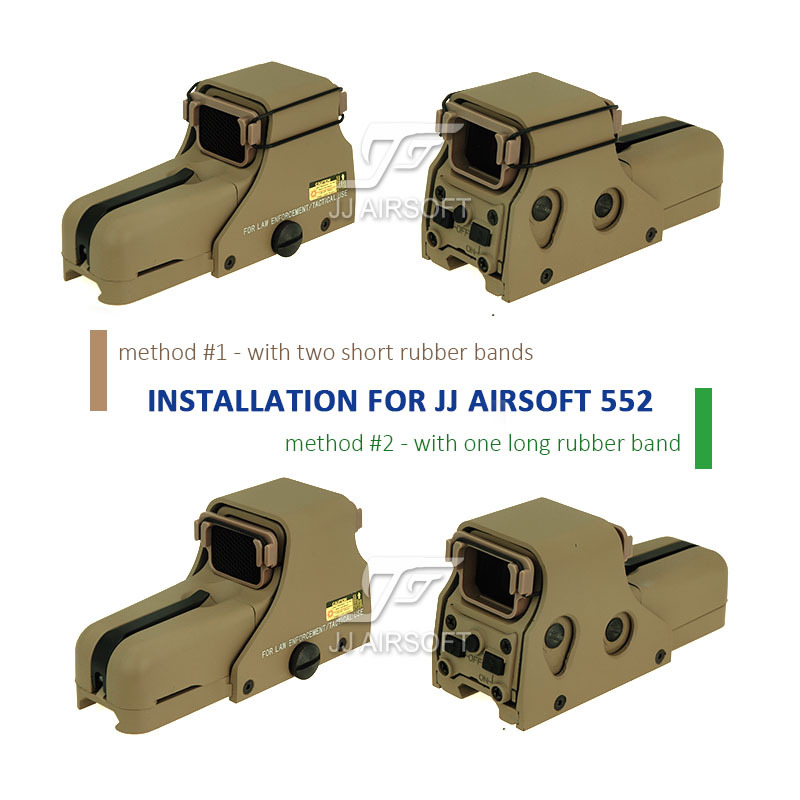 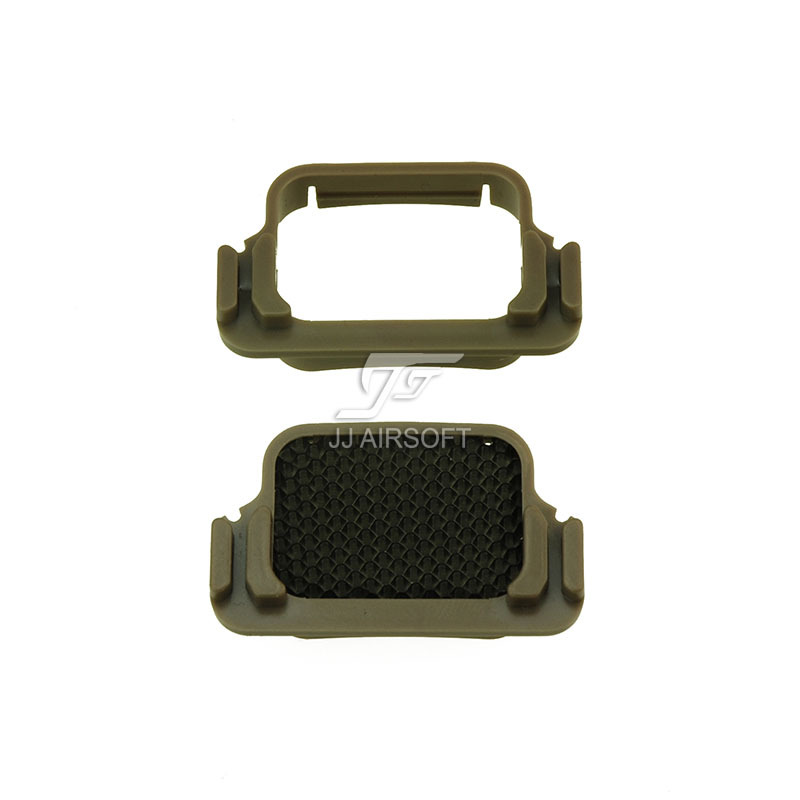 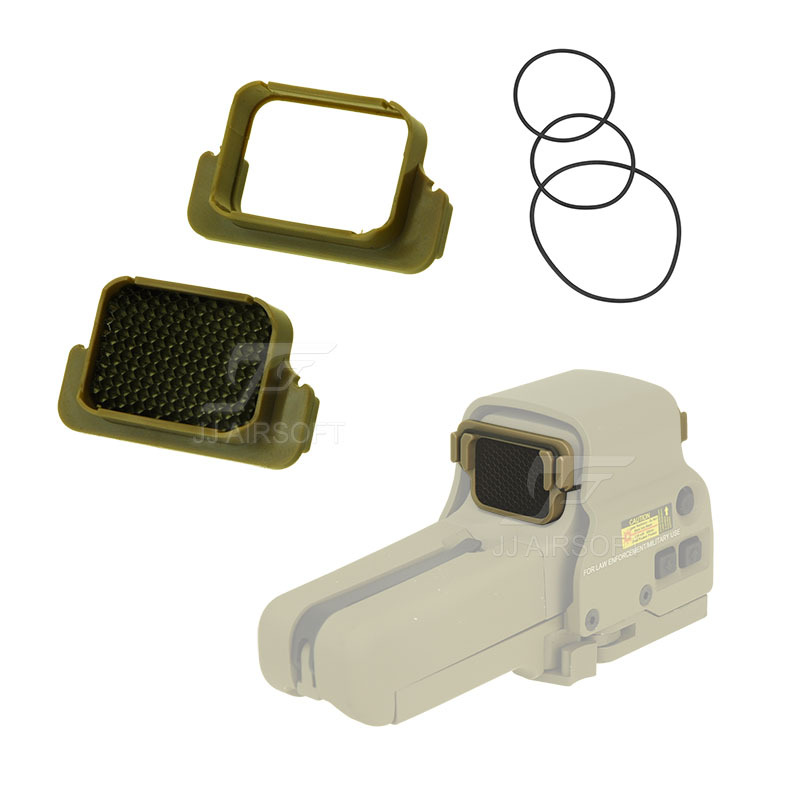 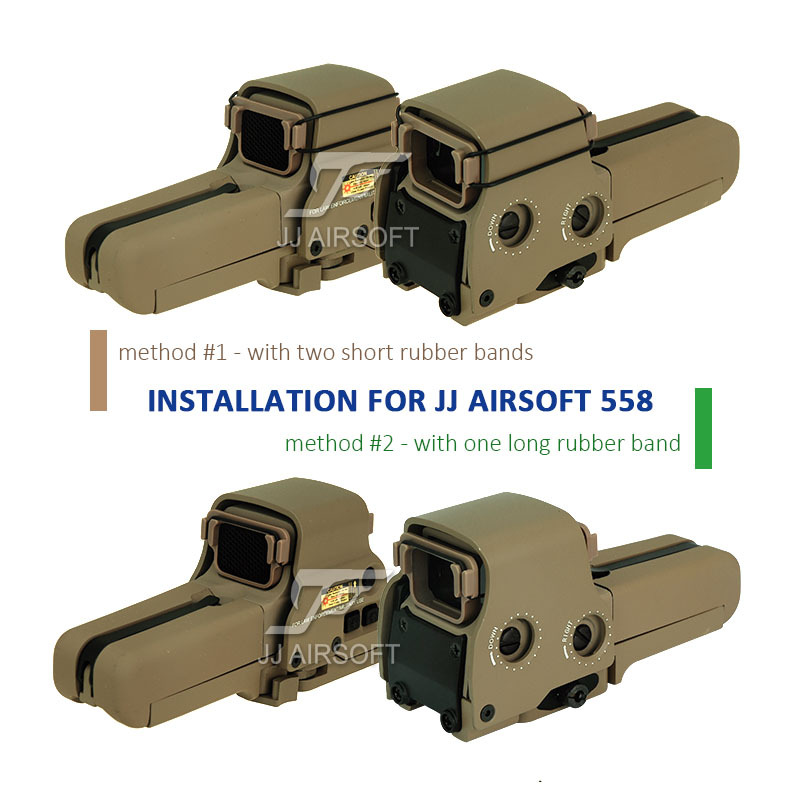 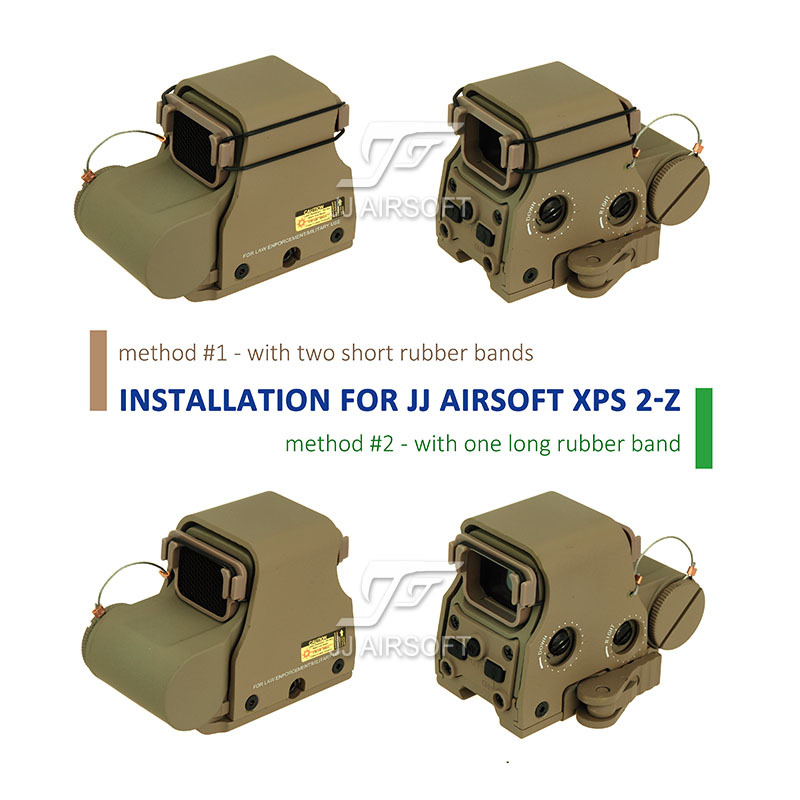 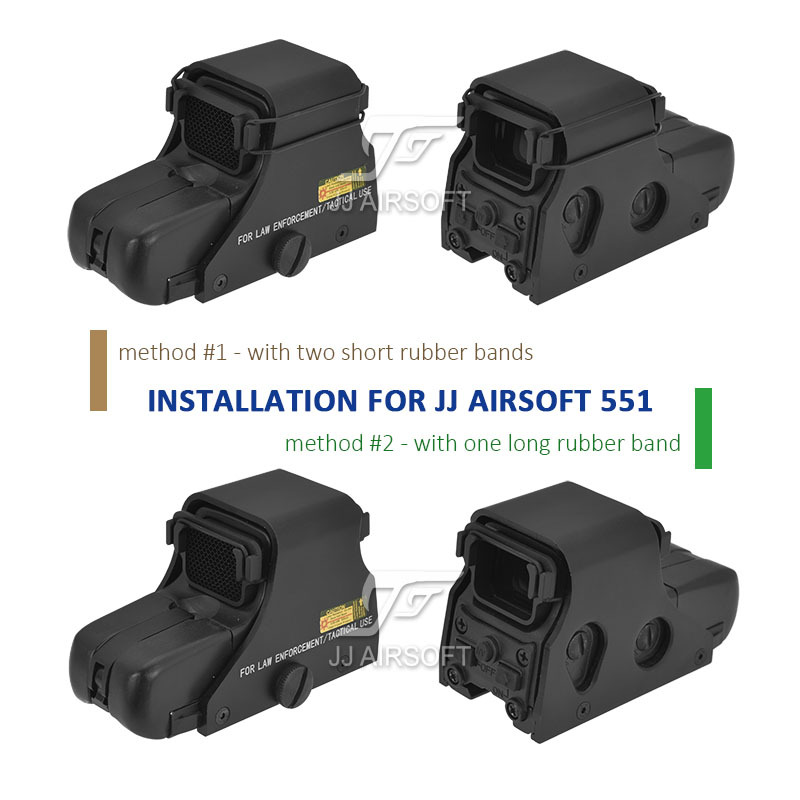 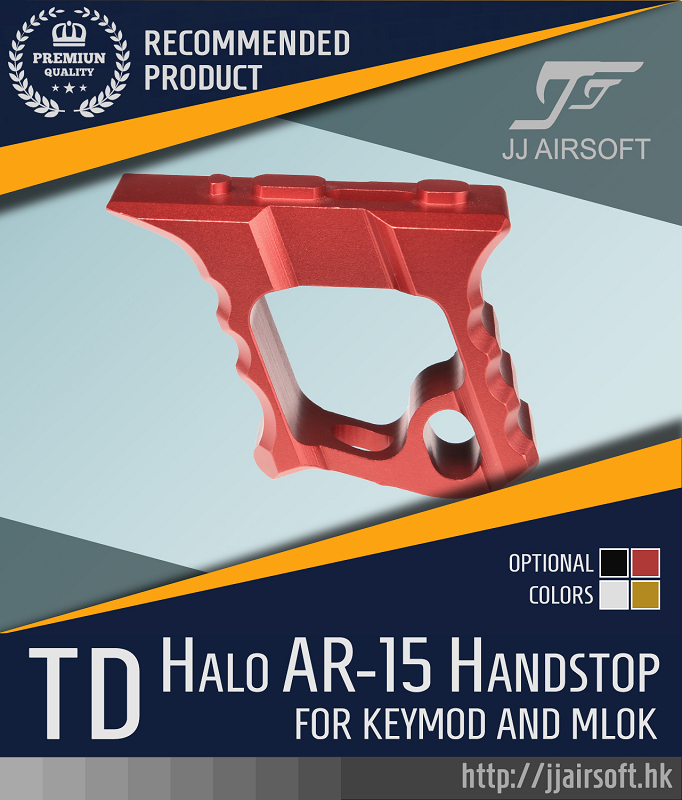 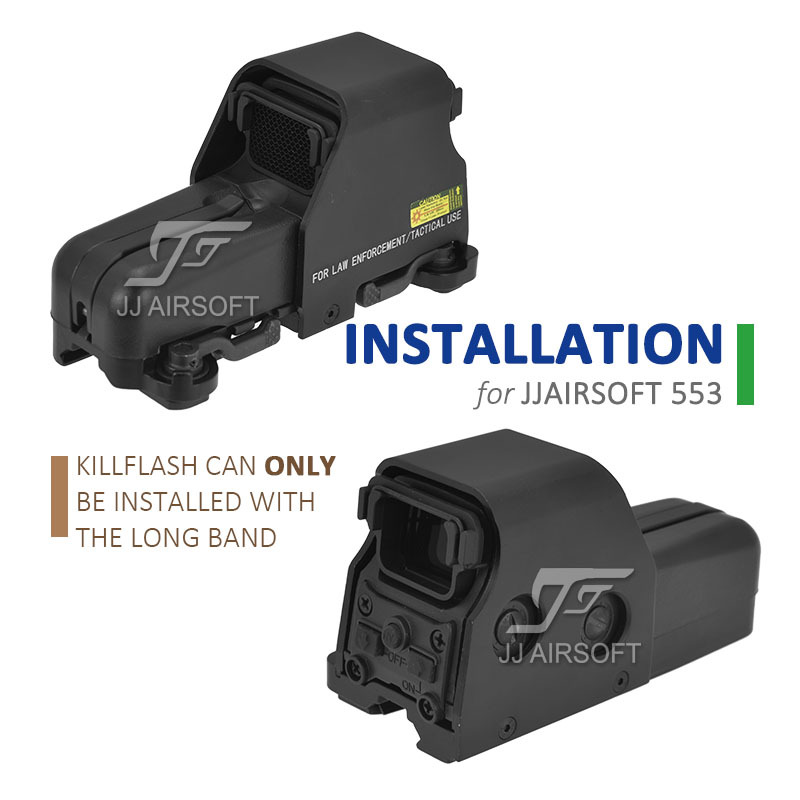 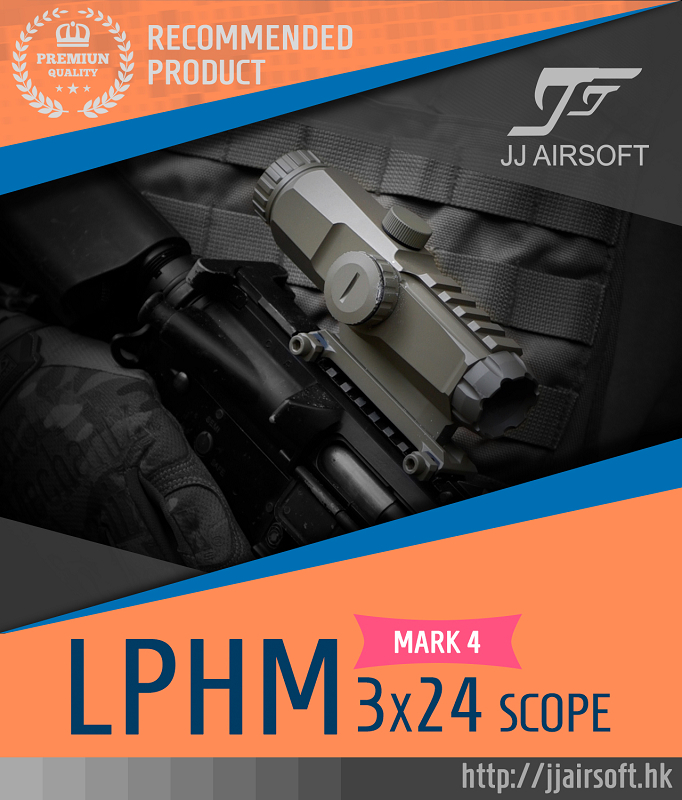 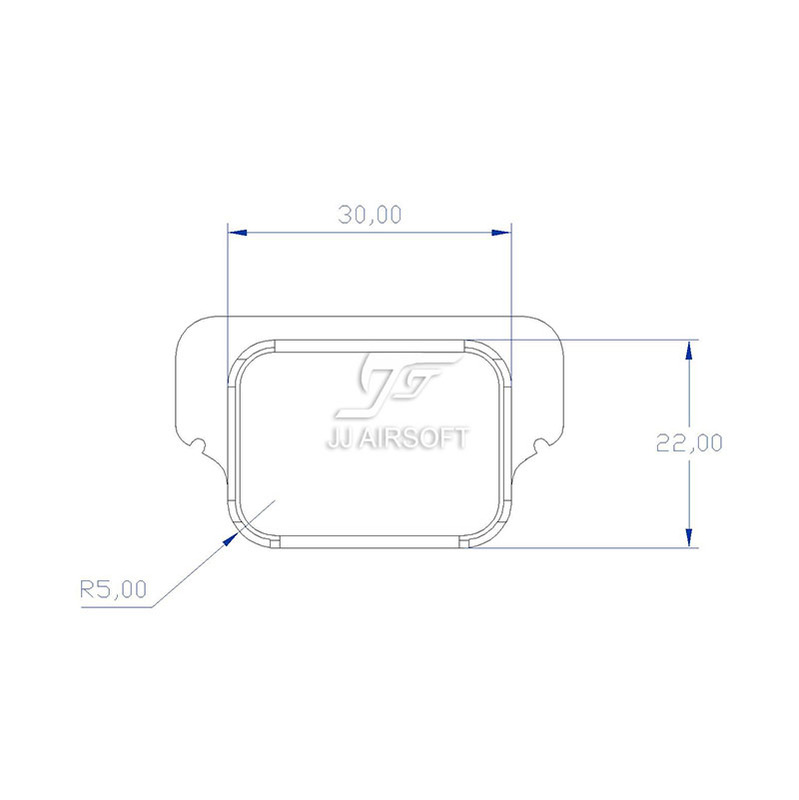 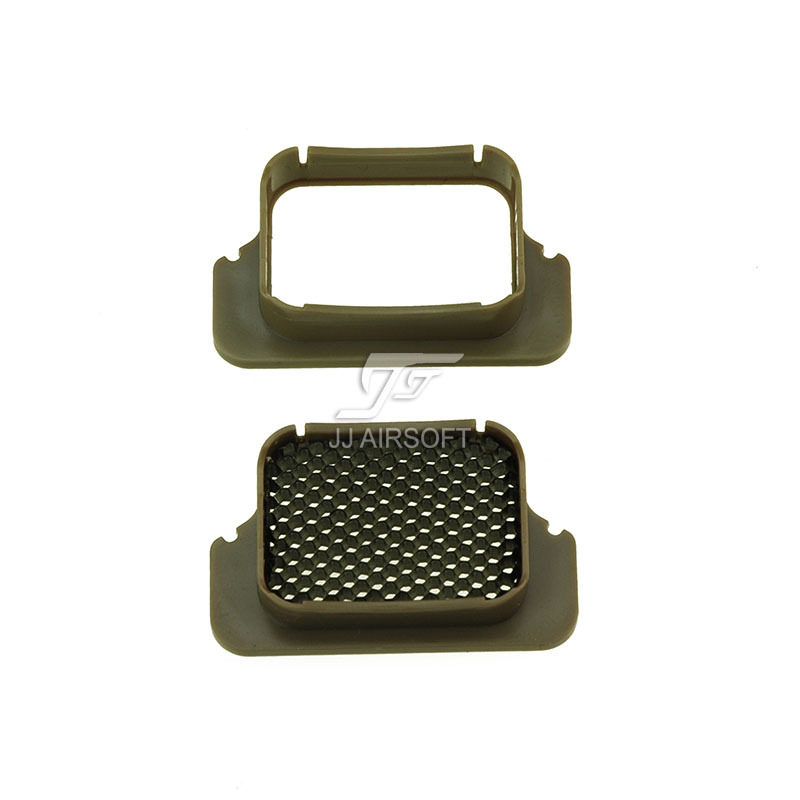 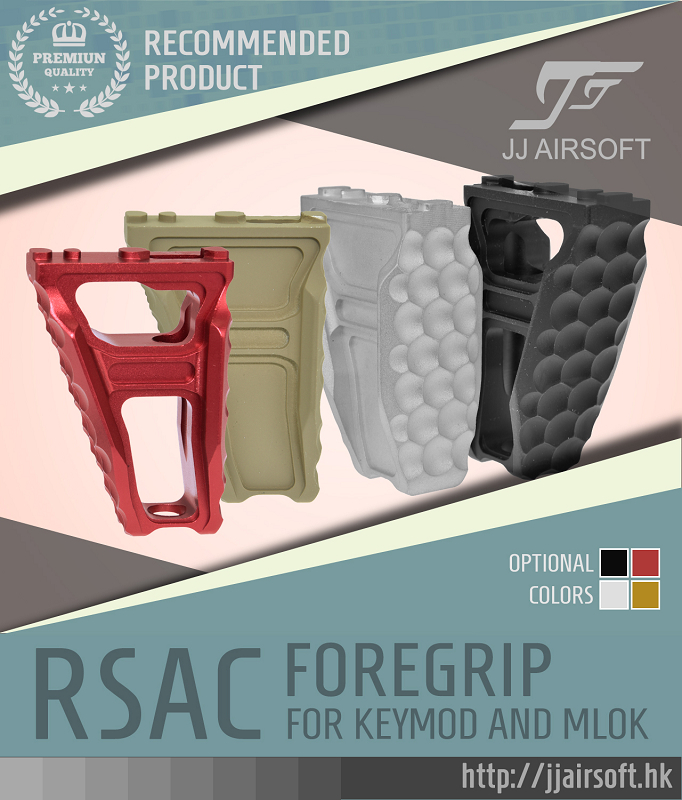 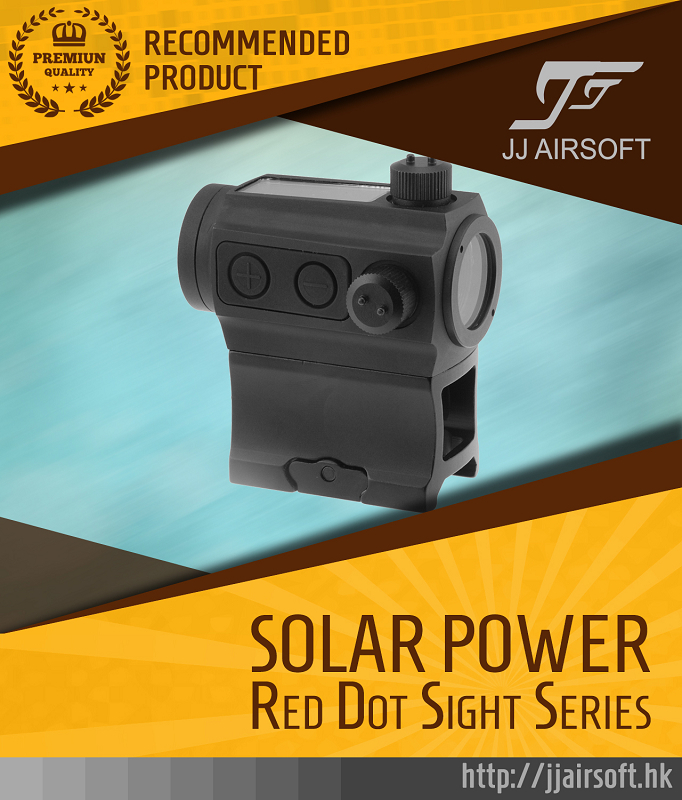 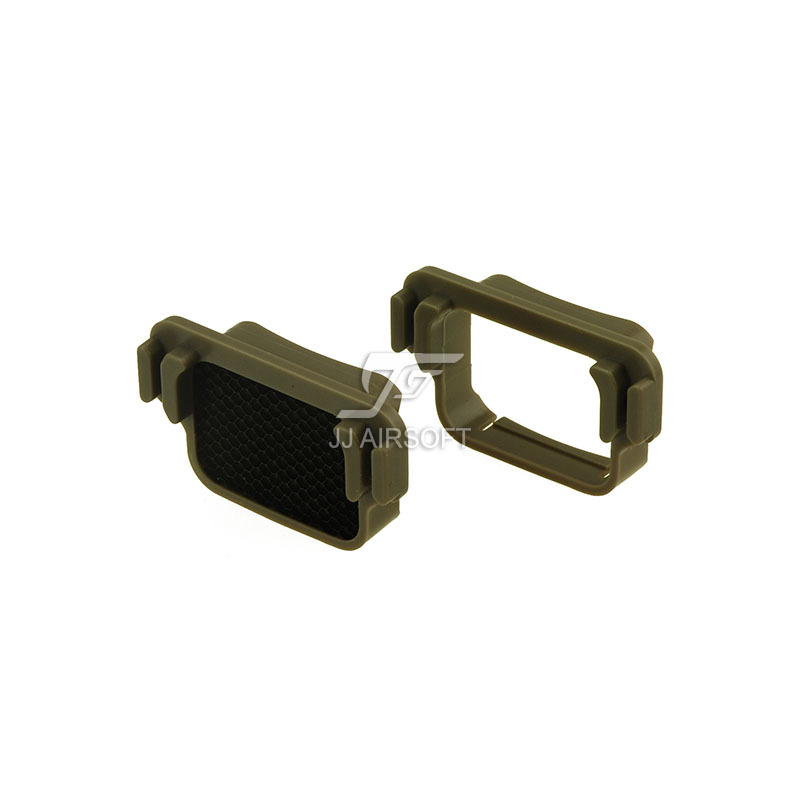 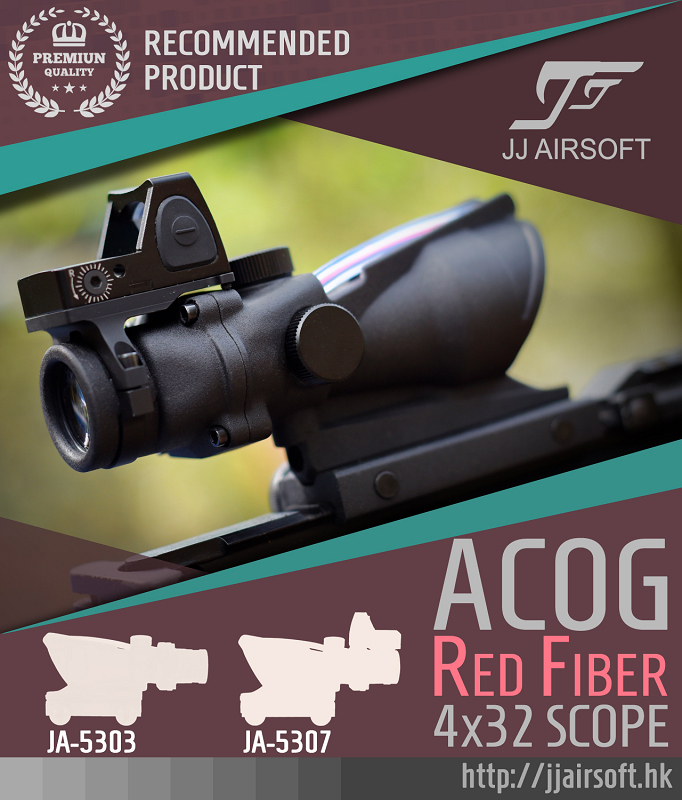 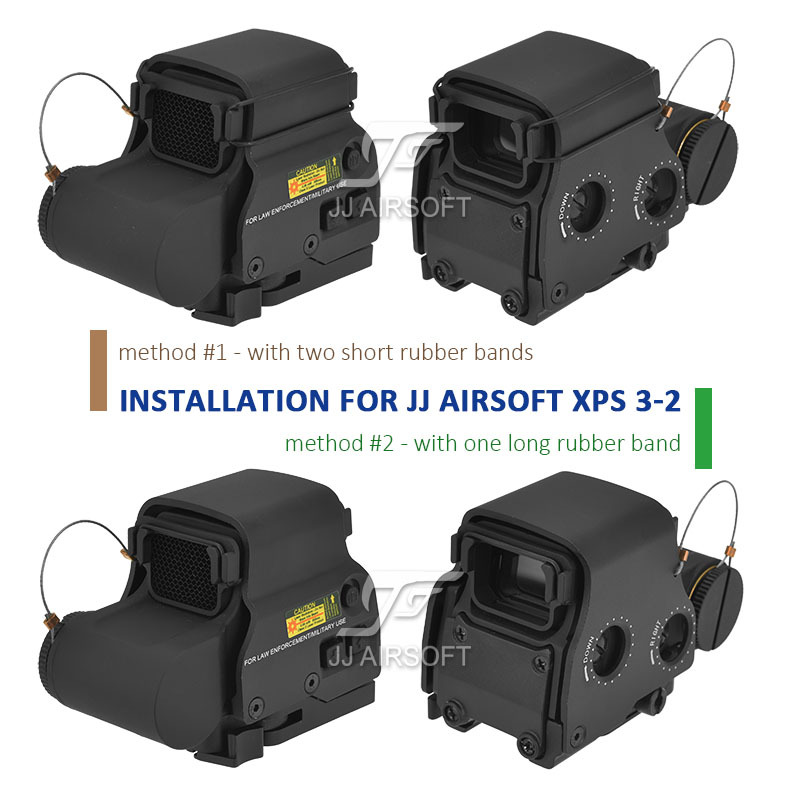 Tags: 55x-series, killflash, optical sight accessories.